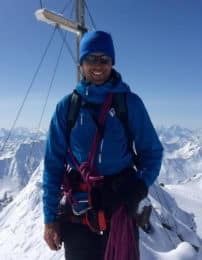 Climb the most famous peaks in the Austrian Alps with this 6-day mountaineering expedition with IFMGA-certified mountain guide Andreas. 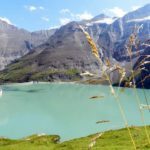 Climb three 3,000-meter summits in six days with this mountaineering expedition in the beautiful High Tauern National Park. It’s the Austrian Alps at their best! 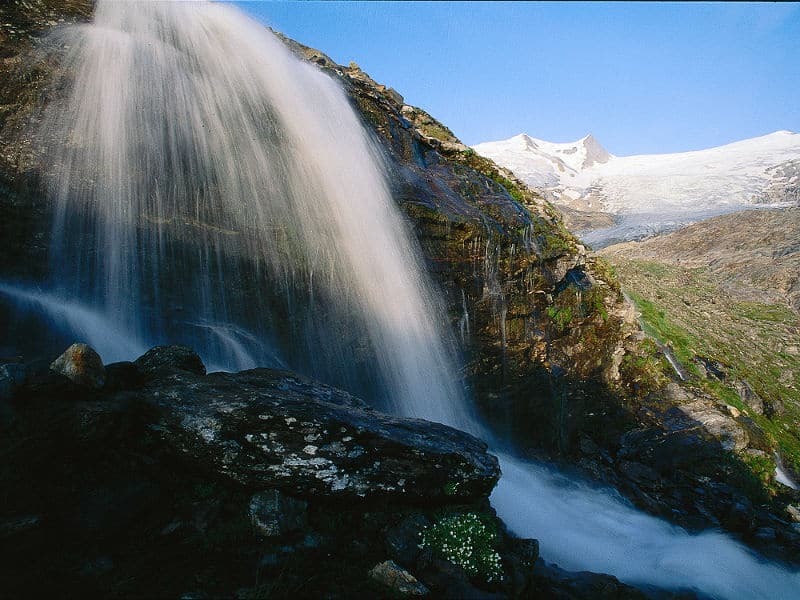 High Tauern National Park is famous for its impressive glaciers and awe-inspiring peaks. 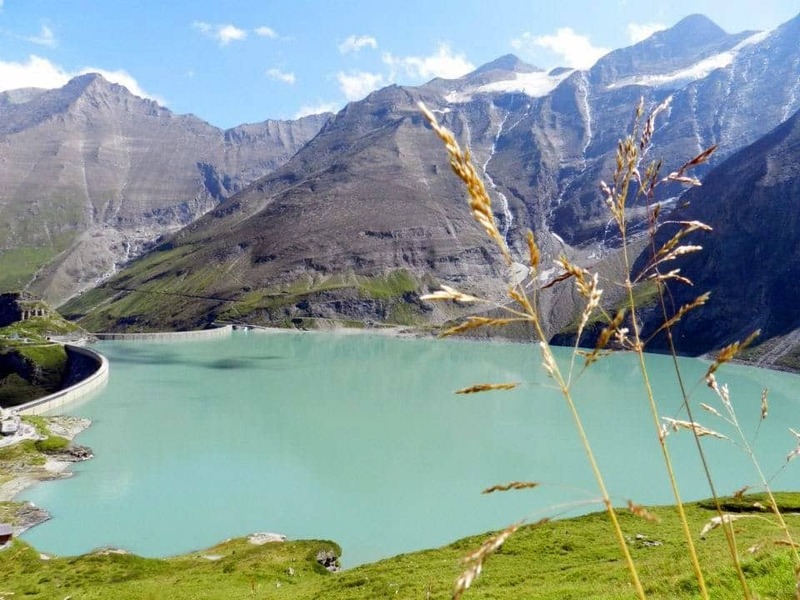 During this 3-peaks mountaineering expedition you’ll get to climb some of its most renowned summits: Grosser Geiger (3350 meters), Grossvenediger (3662 meters) and Grossglockner (3798 meters). This program is considerably demanding. So please consider that you need to be able to walk 4 to 7 hours a day on steep/difficult terrain. Additionally, you need to have some experience walking in crampons. Also, a minimum of 1 and a maximum of 4 participants can take this tour. 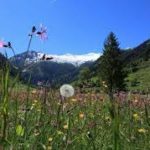 So get a group together and come join me on this 6-day tour to the most beautiful spots in High Tauern National Park. You won’t believe what you see from the top! Alternatively, you could choose to go for the Grossglockner summit alone. It is the highest and most famous peak in Austria. 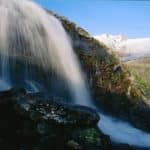 Check out my 2-day Grossglockner ascent by the normal route for more information. 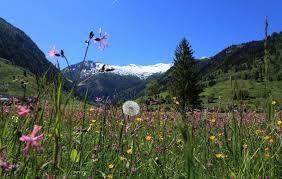 Join me on this 3-peak expedition to the heart of the High Tauern National Park. Contact me if you have any questions. It will be the trip of a lifetime! The price includes the organization and the guiding. Each one of the summits can be done individually. Lovely walk across High Tauern National Park. Lunch break at Johannis hut. Night at Defregger Haus. The highlight of our expedition!